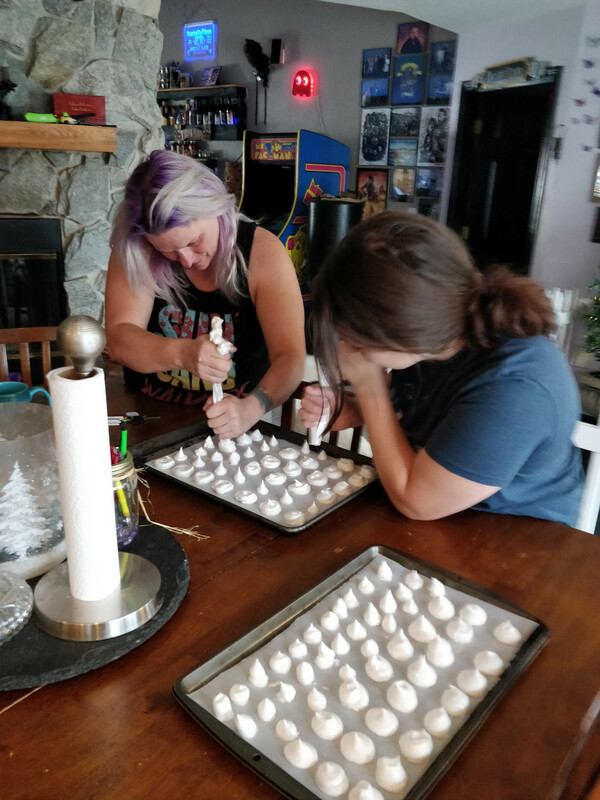 Our friend Rachel wanted to learn how to make them, so we got together and made three batches. That’sa lotsa cookies. Aunt Susie appreciated the ones we brought to her.